Join Us on Facebook: Get the Latest! What’s So Special About The Cottages? 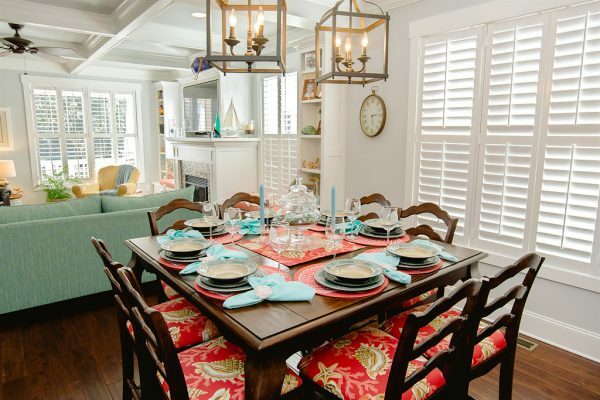 It’s the way our coastal North Carolina custom, Craftsman style cottages make you feel. From the moment you enter our communities. 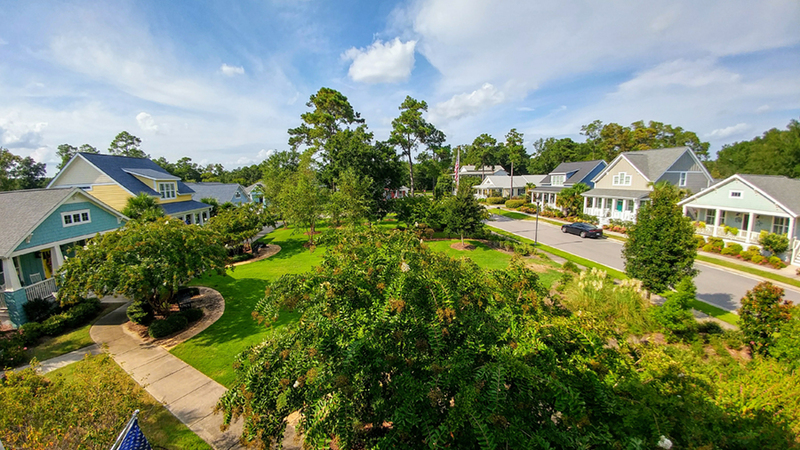 You see lush landscapes, mature trees, natural ponds, gently curving streets and sidewalks, and of course, our Craftsman-style cottages that celebrate charm and style with their wide, welcoming front porches; colorful exteriors; and classic Arts and Crafts details. It’s all in the design and details. Each cottage home is unique–from the conditioned crawl space that increases the home’s overall energy efficiency by 35%; to its open, interconnected floor plan; to the many, many added energy-efficient features earning each home RESNET certification; to the exterior and interior architectural details; to the meticulous, custom-designed landscaped beds. 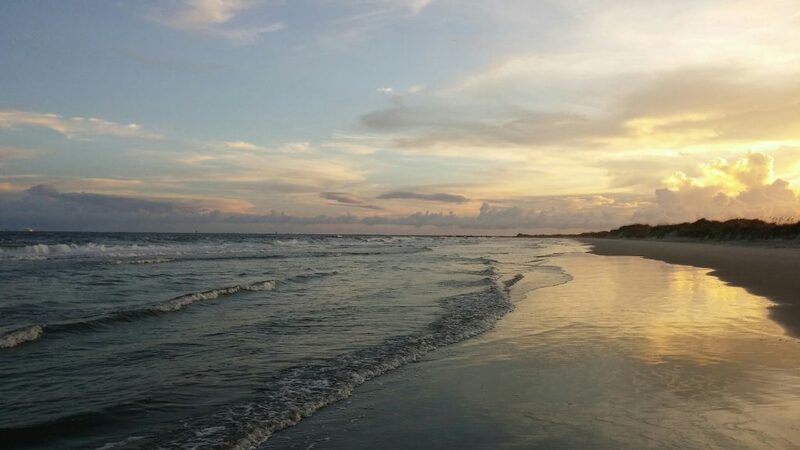 It’s the ideal Southeastern coastal North Carolina location: Ocean Isle Beach, Brunswick Forest, RiverSea and RiverLights. 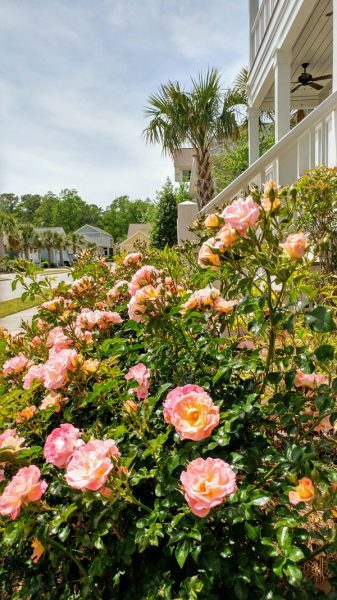 Each community has so much to offer: close proximity to beaches, adjacency to local shops and fare and short distances to the culture and excitement of historic Southport and Wilmington and lively North Myrtle and Myrtle Beach. It’s built by The Cottage Building Company–a team of building professionals with a long track record of successes, quality new homes, and satisfied homeowners. The Cottage Building team is special. Expect personal attention, amazing results and a well-built, energy efficient, custom cottage that feels like home from the moment you catch a glimpse of its iconic front porch. So You Can Enjoy Greater Utility Savings–All Year! Customization options available- see your Sales Rep for details. The Cottage Building Company reserves the right to substitute a product of equal or better quality for any product listed in our Included Features. The difference is real with a RESNET Certified Builder. In savings, long-term performance of your cottage’s materials, more comfortable living year round, and greater curb appeal. Don’t build your home without it being RESNET engineered and certified. RESNET Energy Smart Builders are leading the transformation of the housing market towards high energy performance homes. These leading builders are committed to having all of their homes energy rated following RESNET’s stringent standards and marketing their homes’ HERS Index. The RESNET HERS Index is the industry standard by which a home’s energy efficiency is measured. The home energy rating system was designed by RESNET and is the nationally recognized system for the inspection and calculating of a home’s energy performance. Certified RESNET HERS raters have rated over 1 million homes since 1995.